25 Places to Go on a Single Seoul Subway Line #2! When you travel around Seoul, subway line 2 plays the most important role for you because it is a circle line connecting to all other subway lines in many points. 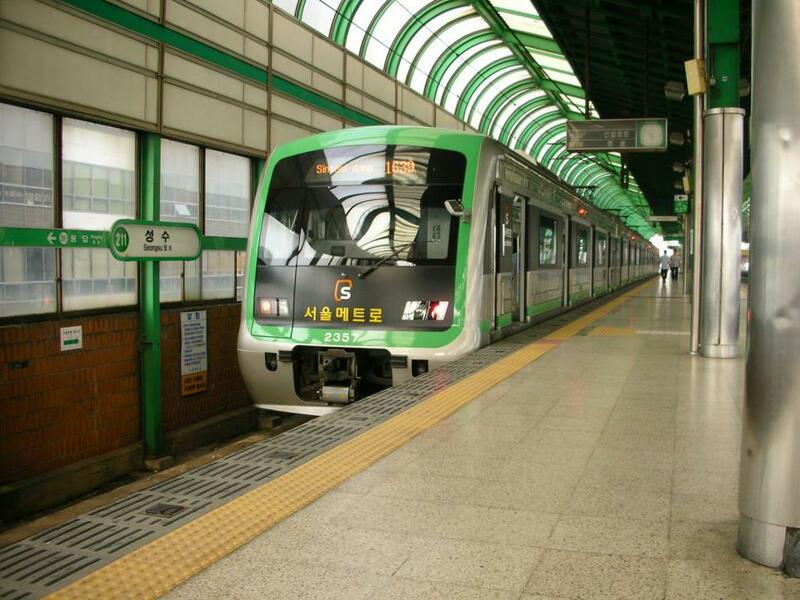 Seoulistic posted an interesting content presenting 25 places to visit by subway line 2. It seems to be a very useful guide information if you want to take subway in Seoul! This entry was posted in Transportation and tagged gangnam, Korea, Korea trip, MRT, Seoul, subway, train, transportation, travel planning.